Keep cool anywhere in your home, whether you're working or relaxing. There are very few jobs nowadays that don’t, at some point, include an office based environment. 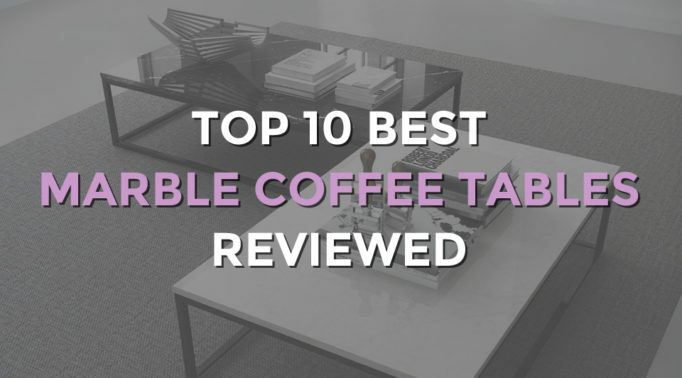 Whether that involves being stuck at a desk 24/7 or just a few flying visits to make those all essential phone calls – the humble desk and chair forms part of many peoples daily lives. In an office, overheating, tiredness or simply struggling to concentrate, are all issues that can be resolved with a cool breeze. 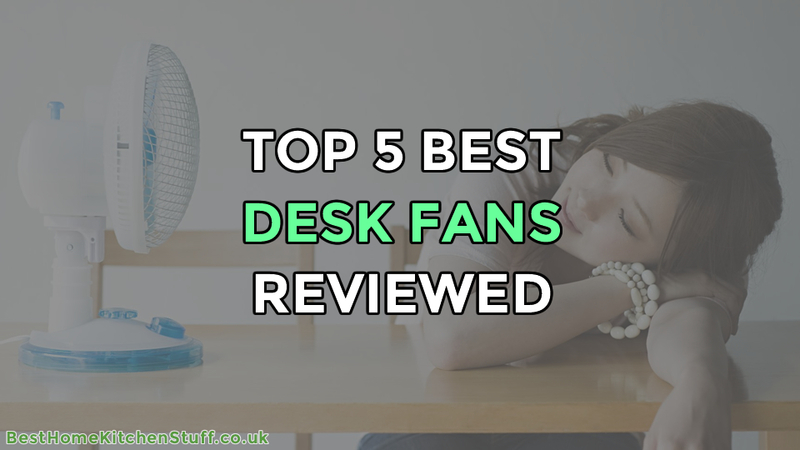 Let’s take a look at our top 5 best desk fans. Prefer a portable fan that can be taken with you anywhere? Then check out our Top 5 Best USB Desk Fans instead. At number five we have the Honeywell HT-109E Oscillating Fan. 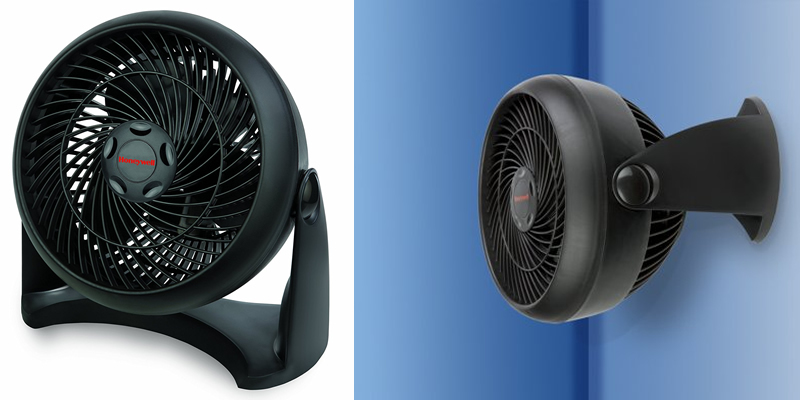 Honeywell is a well known and popular name when it comes to fans of all shapes and sizes and there is certainly an amount of comfort derived from such a familiar name. This unit is one of the smaller options on offer and measures a mere 9” in diameter and 15” high, ideal for smaller desk areas and very portable. 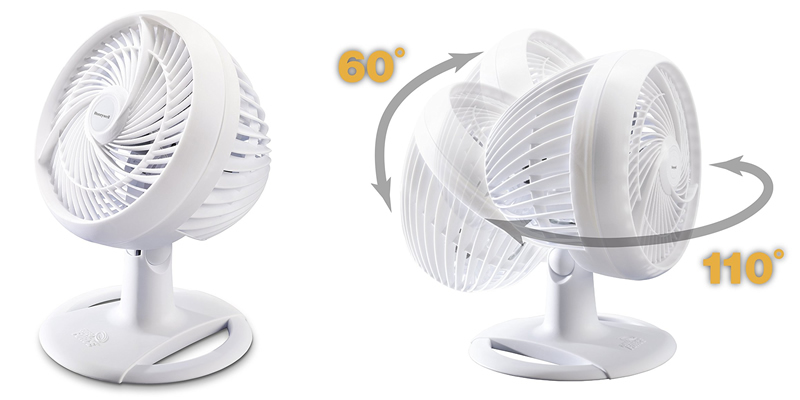 The fan features two power settings, low and high, to give a choice of air strength. This model is simple and to the point, it doesn’t require multiple fancy settings and can be used without reading a huge instruction manual. It simply does what it’s meant to do, and does it well. Having said that, it really doesn’t lack any necessary features, offering a handy adjustable head tilt as well as an oscillation option. If coverage is an important consideration then the wide swivel range of this fan will certainly appeal. With 85 degree coverage, it can cover an impressively large area, perfect if your neighbour is feeling a little hot under the collar. This fan features high quality metal blades and with its three year warranty, it is certainly built to last. The attractive black and silver stylish appearance, would look at home on any desk and provides an effective and powerful option. At number 4 is the Igenix DF1210 Portable Desk Fan. This features a wider diameter with a 12” fan section and a 10” base, ideal for larger rooms. The fan has three speed options, conveniently located on the front base for easy access. 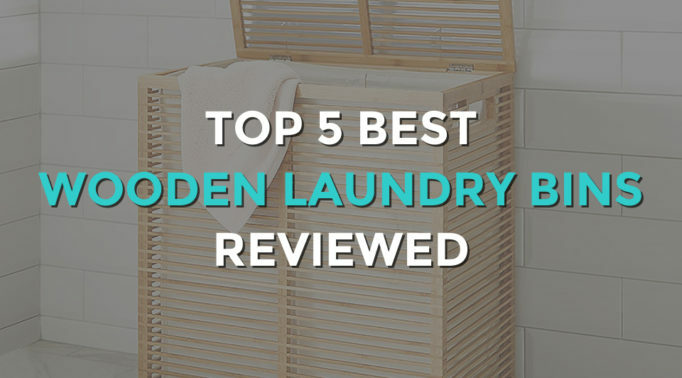 This enables it to provide anything from a gentle breeze, to a strong blast of air just when you need it. It also features both oscillating and tilt options, so it can either be focused in one direction, or used to cool an entire room. Safety is a big concern with any type of electrical equipment and if little wandering fingers are an issue, then the metal mesh safety grill will be an important feature. The Igenix portable fan provides a breeze which is both effective and adjustable, making it ideal for home and office use. It has a white gloss body and a wide, sturdy stand, ensuring it won’t be easily knocked over. The design is lightweight and portable, so it is able to be used in any number of environments and can be easily stored when not required. It has 35W of power, so packs a pretty impressive punch for such a quiet desk fan and its neutral looks will blend in just about anywhere. This item comes with a two year warranty. At number 3 we have another Honeywell unit with the, ‘Honeywell HT907E Oscillating Turbo Fan’. This is a larger model than previous choices and has the ability to be as equally impressive on a table or desktop, as the floor. To complement its choice of environments, it features an extra wide oscillation area of 110 degrees, as well as a large 60 degree tilt head action. A rather impressive range for such a compact item. The design of this fan is a little different to other options, with a deeper back area to support its turbo force movement. Whether bought for someone who overheats easily, or for shared usage, this model will certainly do the job with its three speed options. It does have a slightly larger base area than other fans, something to consider if you only have a small space to use it in. The total dimensions of the unit are 25.8 x 35.7 x 26.3 cm. This Honeywell fan has a matt white design, perfect for keeping clean and not attracting extra dust. 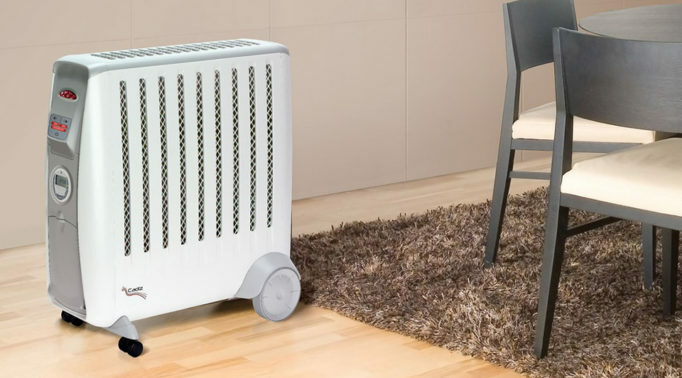 Its smooth lines and unique appearance means it would look good in any environment and with its virtually silent desk fan action, it won’t disturb you as it cools you down. 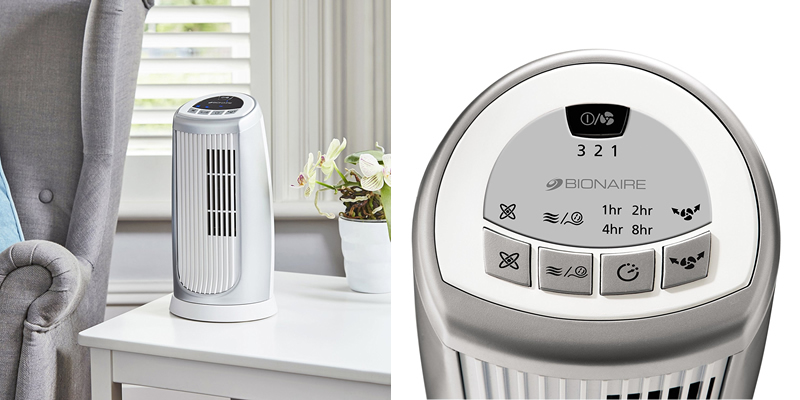 The ‘Bionaire Mini Tower Fan’ is our number two choice and offers a slimline and compact design. Different to the traditional fan shape, this is able to be used in areas that are lacking in space. The design of this unit means there are no visible spinning blades, so is ideal for a childs room or where safety is an important consideration. This desktop fan may be small but it certainly isn’t lacking in features, or strength. In fact, if multiple setting options appeal, this will be a big contender. With three speed settings and oscillation control, it offers just as much strength and versatility as a standard fan design, with a smooth and quiet action. The top section of the unit consists of an easy to read, LED display with multiple selections. This includes an eight hour shut-off timer and breeze/sleep mode. It will even save your preferred settings for the next time you use it. 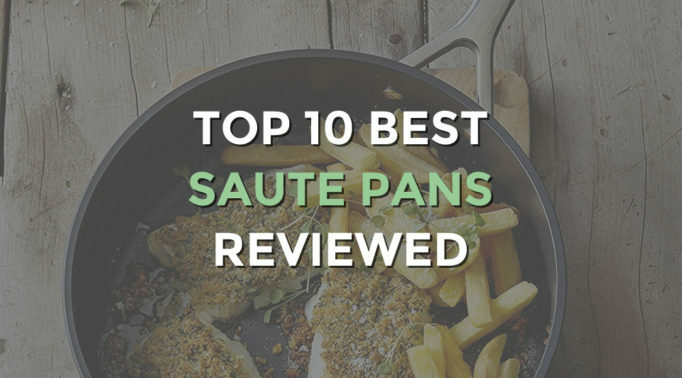 With a name like Bionaire, you know you can trust its quality and reliability. The unit measures approximately 30cm high and 14cm wide and its stunning silver and white design will add a touch of class to any room. On top of all that, it comes with an in-built ioniser, which emits negative ions as it cools the room. 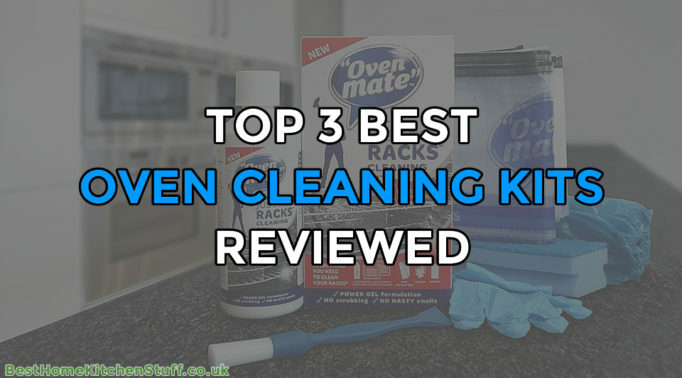 This clears the air of dust, pollen, mould spores, pet smells and even cigarette smoke. The perfect option for anyone suffering from allergies. So here we have it, the number one, best desk fan is the ‘Honeywell HT900E Turbo Fan’. This nifty little number is clearly a favourite choice, with a sturdy, well made design that just won’t let you down. It comes with a wall mounting feature, so for those without room on the desk, or fed up of struggling for space, this is going to be a wise choice. 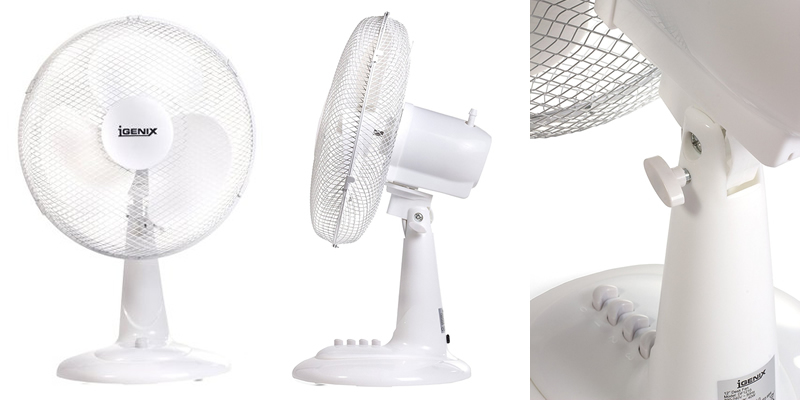 The fan has a choice of three speeds and with its quiet desk fan action, is able to cool you down in style. The head of the fan tilts up to 90 degrees so, especially when wall mounted, it really can cover an impressive area, ideal for keeping the entire room cool and breezy. As you would expect, the quality of the fan is quite impressive and the assembly is foolproof as it just has to be removed from the box, no nasty screwing or clipping in, is necessary. The grid on the front of the fan unit isn’t there just to look good, in fact it is rather cleverly designed to offer a vortex movement that provides a strong, continues flow of air. 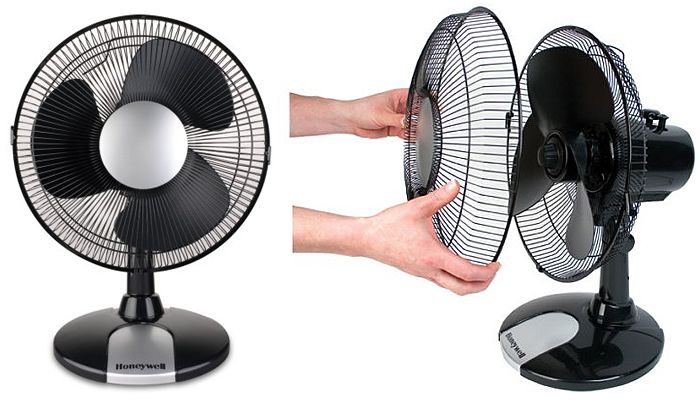 The fan itself measures 28cm H x 25.5cm W x 17cm D and is a surprisingly powerful item for such a relatively small unit. With its easy usability, strong sturdy design and good looks, it’s easy to see why this desktop fan has stolen the number one top spot. Is the heat making you uncomfortable? Then discover the best ways to cool down a room.